Nexa devices are being combined with Homey by a quickly increasing number of people. This is because all Nexa switches, dimmers and sensors can be easily controlled on your smartphone via Homey. Homey is able to connect directly with Nexa plugs and switches on 433MHz, removing the need for a Nexa Bridge or TellStick. Combining Homey and Nexa provides you with the best and most versatile Smart Home system, combined with plugs and switches at a remarkable price/value proposition. By connecting Nexa devices to Homey, they can work together with over 50.000 other devices. For instance, it allows you to use your Nexa Wall Switch to turn on your IKEA Tradfri light bulb, Philips Hue LED-strip and Sonos speaker, while lowering your Somfy blinds and Nest thermostat. In contrast, the Nexa Bridge mainly allows you to pair devices from Nexa and a selection of other Z-Wave brands. Installing Nexa devices on Homey is child’s play, as Homey shows you all the steps along the way. For instance, adding a Nexa Socket Switch to Homey is only half a minute’s work. Pairing is done with the Homey app, which walks you through the process step-by-step. It shows you exactly when to do what. It’s even possible to copy your existing remote into Homey by just pressing a button on it! After pairing, the Nexa socket switch can be controlled through Homey from anywhere in the world. It can also be integrated into Homey Flow, allowing it to work with other products in your home. 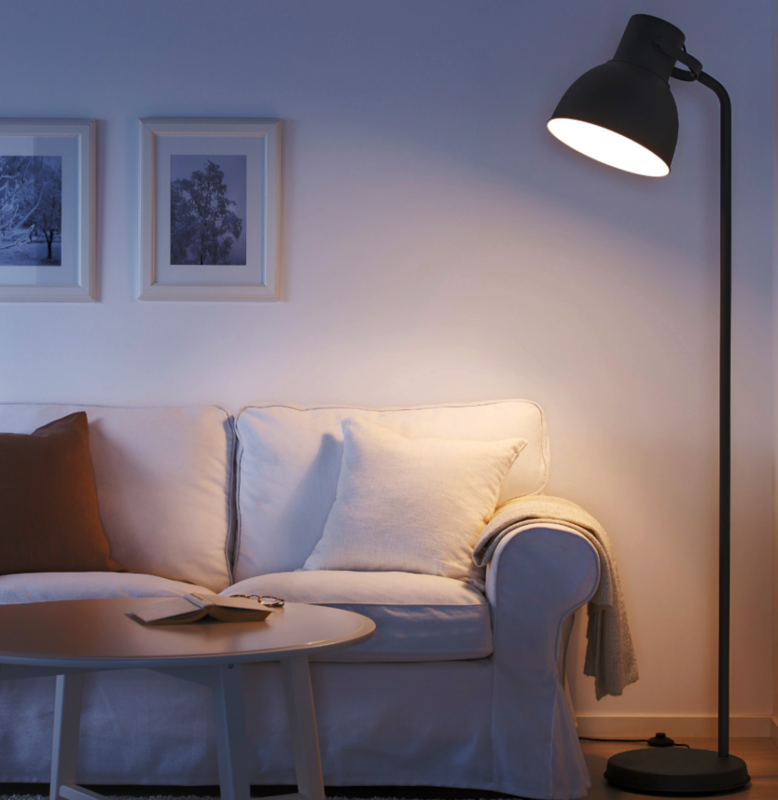 For instance, switch off your standing light automatically when you leave home. Or extend the functionalities of the Nexa remote and change your entire home to a romantic setting with just one press of a button. Combining Homey with Nexa provides endless possibilities. Nexa features an extensive range of sensor and switches, both plug-and-play and invisible-built-in. And all of them can be directly, wirelessly controlled by Homey. 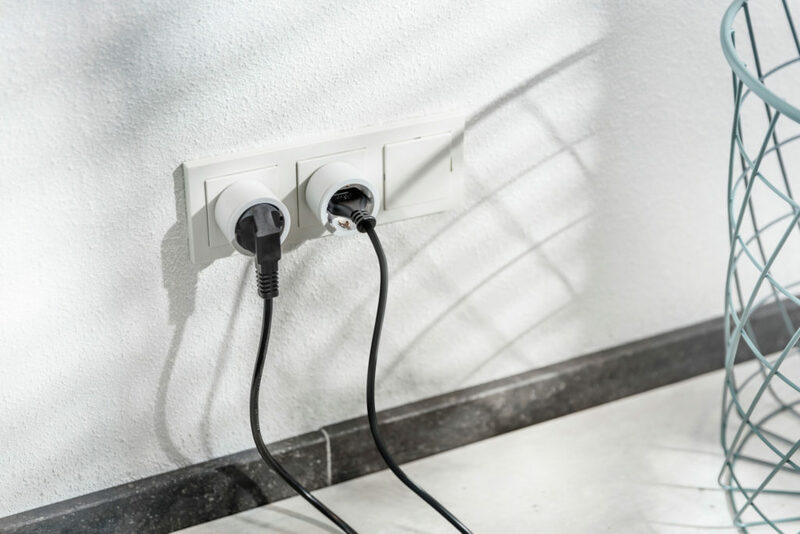 Start small with their simple, beautiful and compact socket switches, and gradually extend with dimmers, wall switches or products from other brands. Products of Nexa work seamlessly with all the other devices Homey connects with. Start with the devices you already own, like your TV (controlled through Homey’s onboard infrared), Chromecast, Sonos, Somfy screens, IKEA/Philips light bulbs or smart thermostat. Then expand, and enjoy an even better home with Homey. The ideal place to start experiencing Homey and Nexa is with a 3+1 starter kit. 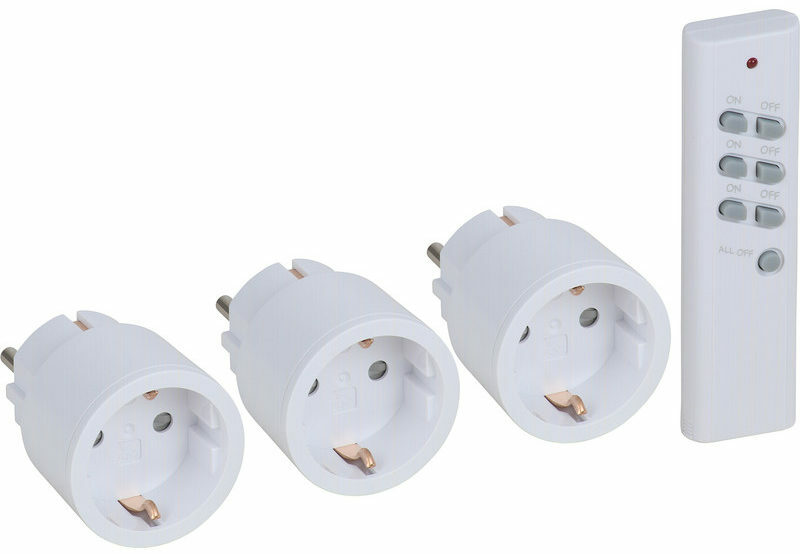 It features three modern, compact socket switches and a remote, for a total price of 29,95 euro. Do you already own products of Nexa? In that case you can just link those to Homey of course! With the three socket switches you can control three different appliances. This can be done via de Homey app, and through Homey Flow. For instance, easily switch on and off your lights, TV accessories, electric heater, fan or even your frying pan through Homey. The Nexa remote also becomes more functional through Homey. Instead of just using it to switch a Nexa plug, you can now use it to start a Homey Flow. Create the most beautiful scenes with just one press of a button, or easily turn of your entire home to save energy. Note: instead of Nexa we ship you the Dutch equivalent KlikAanKlikUit 3+1 Starter Kit, which functions exactly the same.